BIG REDUCTION, BUSINESS ONLY FOR SALE NOT REAL PROPERTY . 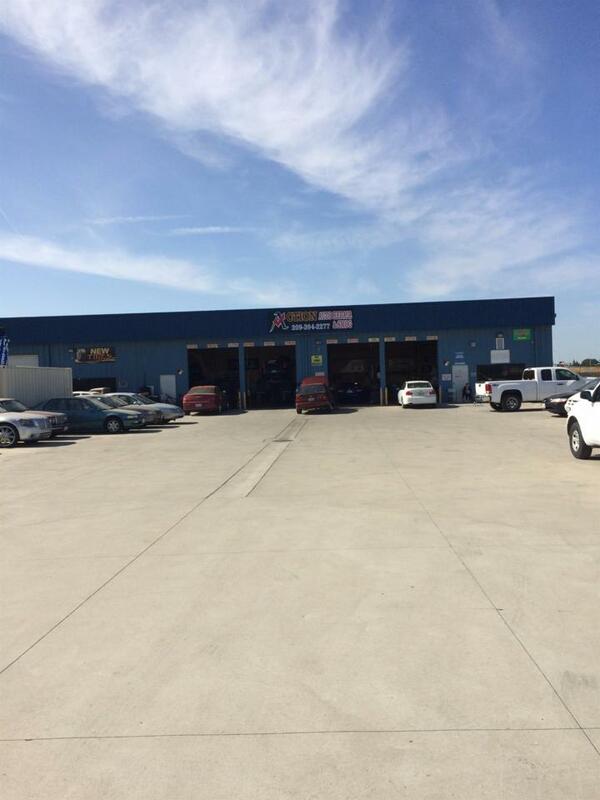 GENERAL REPAIR MECHANIC SHOP, GREAT LOCATION, KEPT VERY CLEAN, NICE BIG PARKING LOT, ALL SERVICES PROVIDING SMOG CHECK, OIL CHANGE, TIRES, ALIGNMENT, DIAGNOSE ALL TYPE CARS, ELECTRICAL, COMPUTER PROGRAM, BRAKES, AIR CONDITION, HEATING SYSTEM, TIME BELT, TUNE UP. PLEASE DO NOT DISTURB EMPLOYEES OR OWNER, FOR ALL INFORMATION CONTACT LISTING AGENT. Listing provided courtesy of Century 21 Mm. Listing information © 2019 MetroList Services, Inc.